We will learn how to install uPyCraft IDE to program ESP32 Development board and ESP8266 ESP-12E module. 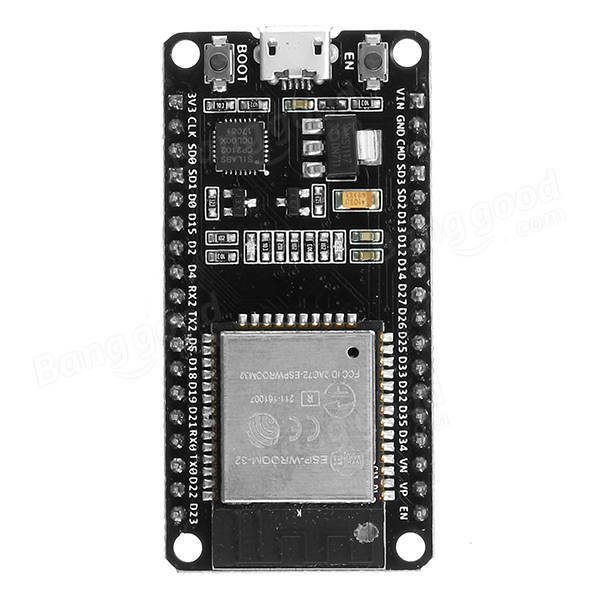 There are different firmwares that you can use to program the ESP32 Development board and ESP8266 ESP-12E module. 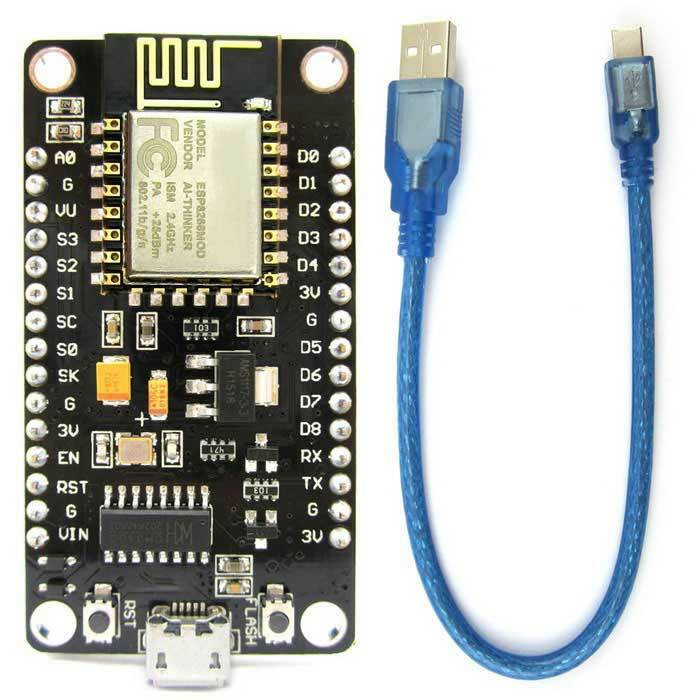 If you want to program the ESP32 Development board or ESP8266 ESP-12E module using the MicroPython firmware, we recommend using uPyCraft IDE. uPyCraft IDE runs in any major operating system. 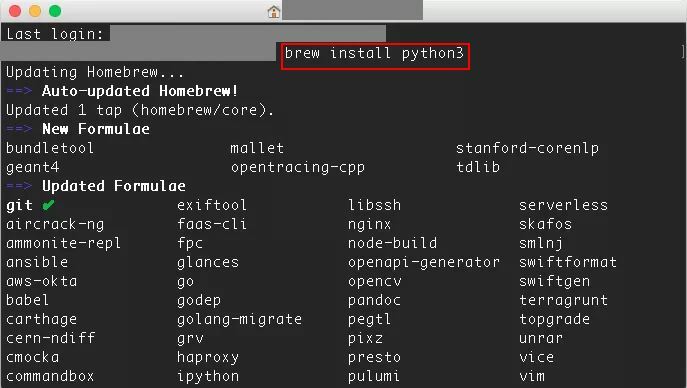 In this project we show you how to install the uPyCraft IDE for MicroPython on Windows OS, Mac OS X. 3V3 (or 3V or 3.3V) - power supply pin (3-3.6V). GND ( or G) - ground pin. RST - reset pin. Keep it on high (3.3V) for normal operation. Put it on 0V to reset the chip. EN - Chip enable. Keep it on high (3.3V) for normal operation. Vin - External power supply 5VDC. VU (or VUSB) - external power 5VDC. You can find more information (datasheets, schematics, pins descriptions, functional desgn descriptions) about each board (made by Espresiff Systems) by pressing Getting started link close to each board here. ESP32-WROOM-32 - ESP32-WROOM-32 module soldered to the development board. 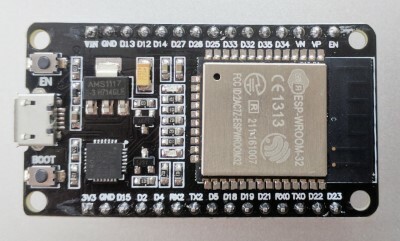 Optionally ESP32-WROOM-32D, ESP32-WROOM-32U or ESP32-SOLO-1 module may be soldered instead of the ESP32-WROOM-32. 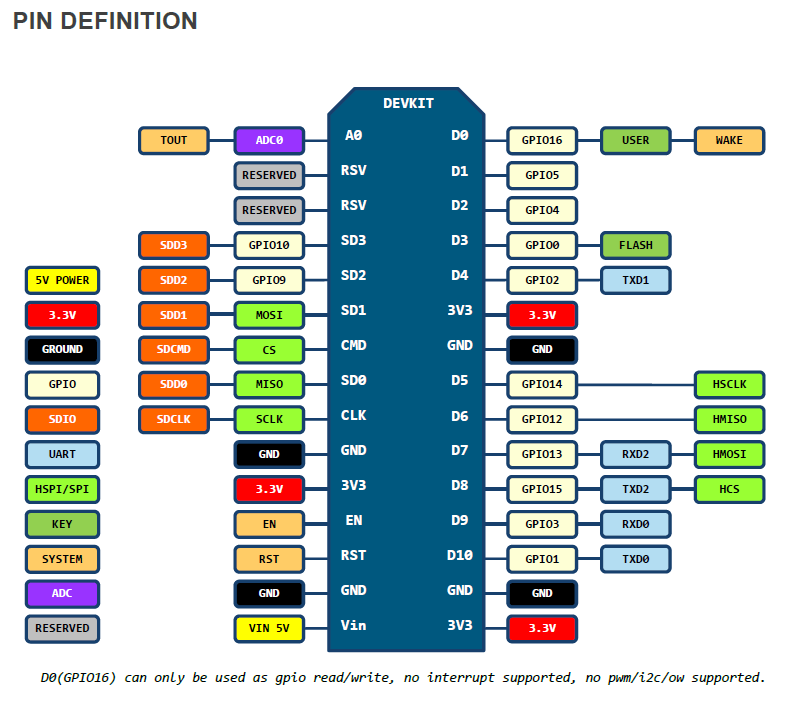 USB-UART Bridge - A single chip USB-UART bridge provides up to 3 Mbps transfers rates. BOOT button - Download button: holding down the Boot button and pressing the EN button initiates the firmware download mode. Then user can download firmware through the serial port. EN button - Reset button: pressing this button resets the system. 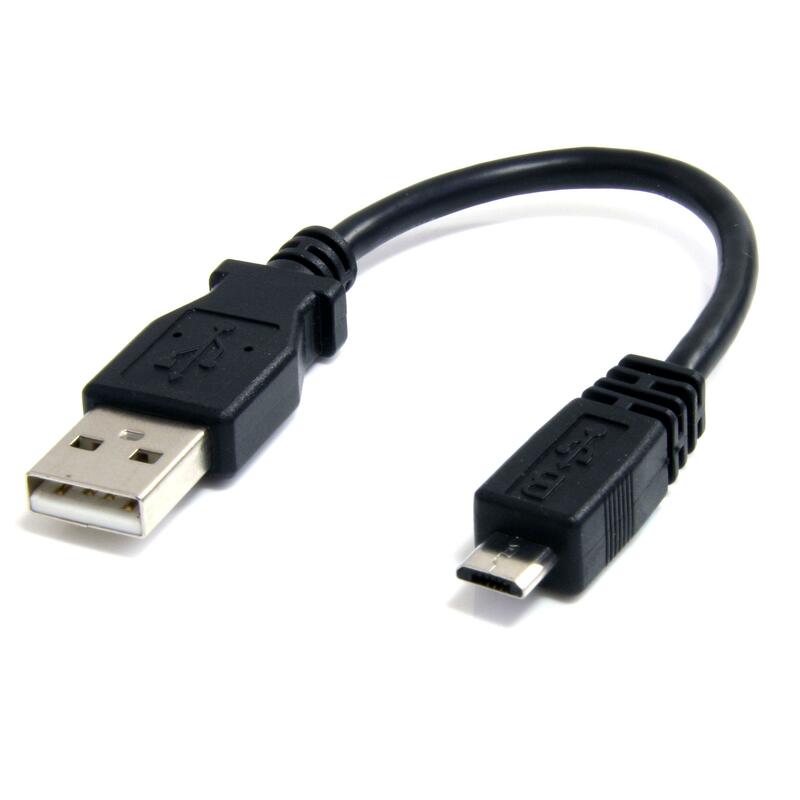 Micro USB Port - USB interface. It functions as the power supply for the board and the communication interface between PC and the ESP module. 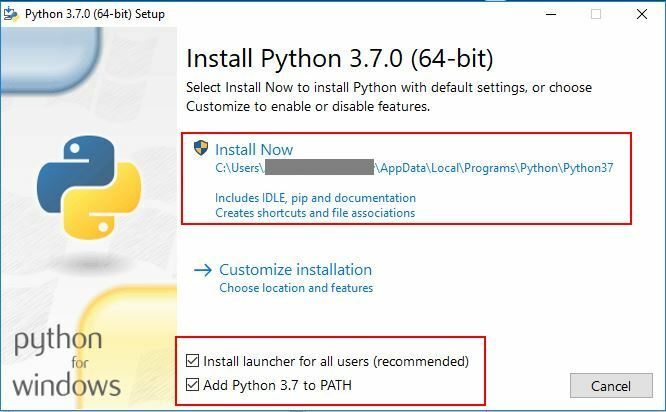 Before installing the uPyCraft IDE, make sure you have the latest version of Python 3.7.x installed in your PC. 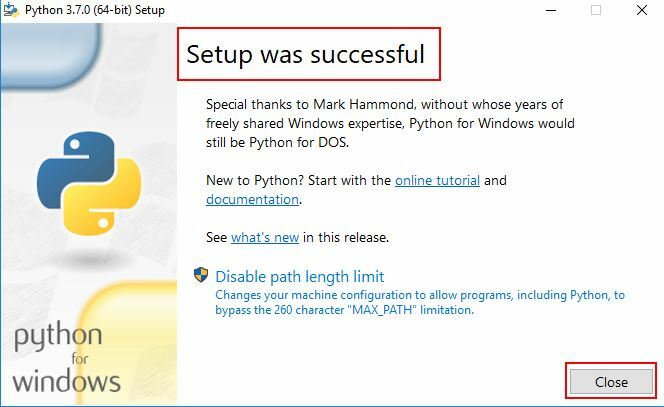 You need to install Python 3.7.X on your PC. 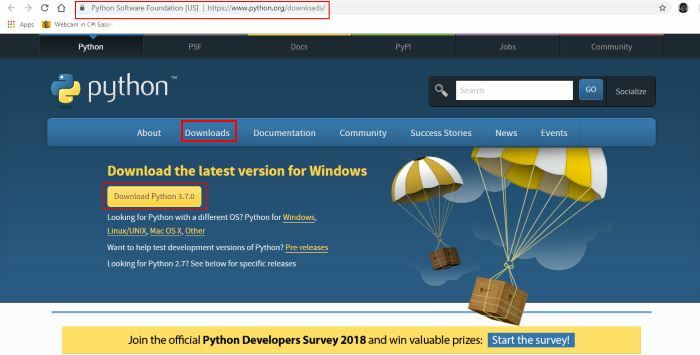 Go to python.org website and download the latest version of Python 3.7.X for your OS (Operating System) (We are using Python 3.7.0 version in this project. You can download 64bit version here or 32bit version here. The installation process is similarfor both of them). Wait a few seconds while the software completes the installation process. Press Yes button to give access to the drive. When it’s done, you should see the message Setup was successful. Press Close button. Download uPyCraft IDE for Windows here. When downloading process completed you will see uPyCraft_V1.1.exe file in your Downloads folder. Double-click that file. You will see the small pop up window Please install Source Code Pro font. Press Yes button. A new window opens with the uPyCraft IDE software. Source Code Pro is a set of OpenType fonts that have been designed to work well in user interface (UI) environments. In addition to a functional OpenType font, this open source project provides all of the source files that were used to build this OpenType font by using the AFDKO makeotf tool. Download Source Code Pro fonts here. Extract the fonts from zip file to a folder. Navigate to the folder that contains the Source Code Pro fonts and select all fonts (we selected all with .ttf to install). Right-click the selected fonts and choose Install as Administrator. The fonts are now installed. You should not get the pop up window again when running uPyCraft IDE software. 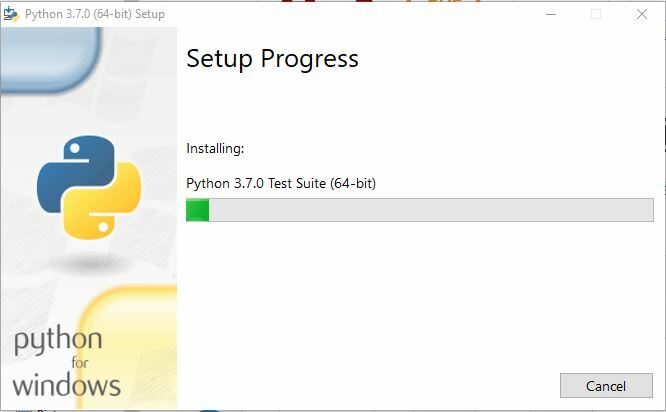 We will be using this software to flash our ESP based boards with MicroPython firmware as well as to program the boards. Wait a few seconds while the installation procedure is completed. Since uPyCraft IDE is open source and downloaded from the Internet, it’s not a verified app in the App Store. 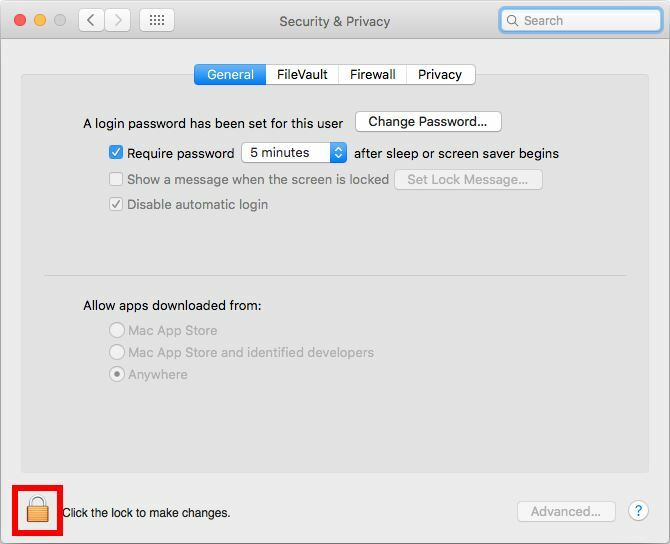 For security reasons, Mac OS X blocks unknown apps to run on your computer. 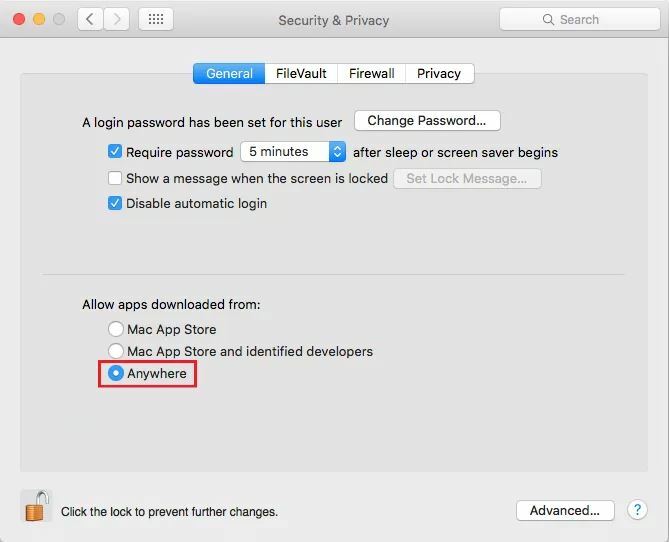 We will explain you how to enable any downloaded software to run in your Mac. 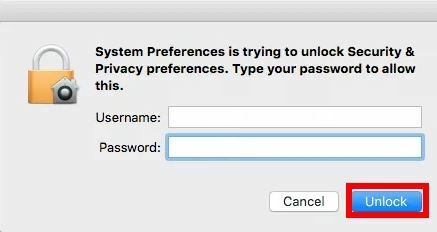 Go to apple sign->System Preferences... and select it from menu. Open the Security & Privacy. 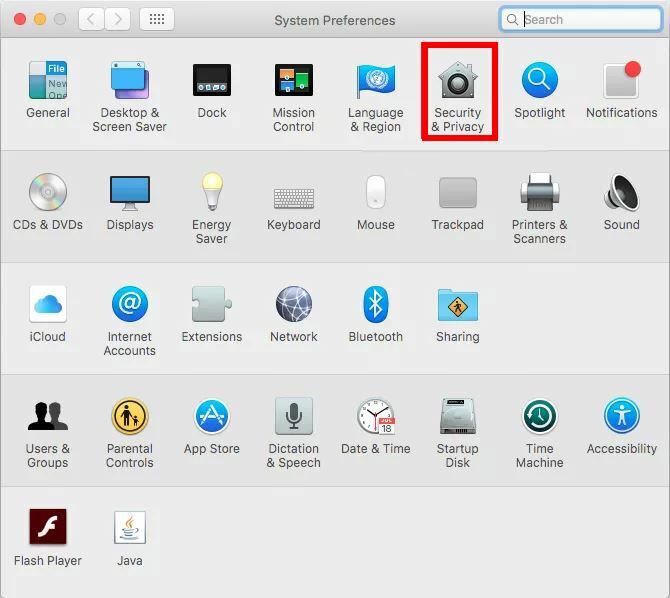 At the bottom left corner, press lock icon to modify your Security & Privacy settings. Type your username/password and press Unlock button. Select the option Allow apps downloaded from: Anywhere. Download uPyCraft IDE for Mac OS X here. When downloading process completed you will see uPyCraft_mac_V1.0.zip file in your Downloads folder. Unzip the uPyCraft_mac_V1.0.zip file and you should see a new file called uPyCraft. Double-click the uPyCraft file. Press Open button to run it. We are using Linux Ubuntu 16.04. 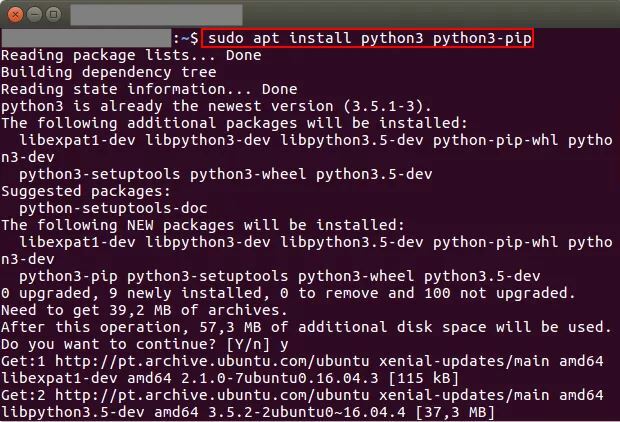 If you want to run it on a different Ubuntu version or Linux distribution, we recommend using uPyCraft IDE source code and compile the software yourself. 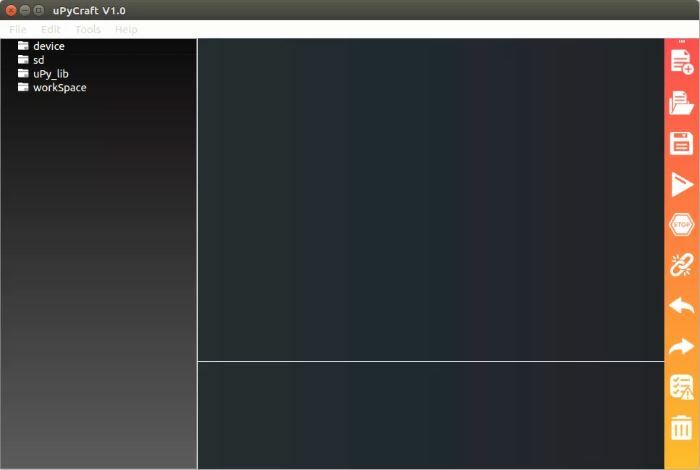 Download uPyCraft IDE for Linux Ubuntu here. We have learnt how to install uPyCraft IDE to program ESP32 Development board and ESP8266 ESP-12E module.